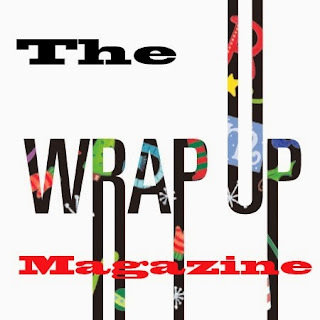 The Wrap-Up Magazine.com is designed to help unsigned artist gain more exposure for their music. Teach artist to sell, create, and copyright their content. Feel free to join this group if you are a artist or fan of music. Join in on discussions forums, comments, and community members. The Wrap-Up Magazine is proud to present: "The Artist Lineup". We are currently on the lookout for more up and coming artist looking to get their work heard. We believe unity is the key, without it, the industry may lack to survive the nearing future. Gansta Marcus, Our first artist up was born Cleveland, Mississippi 1982. Although he has the Gangster name, he certainly does not carry the image. With a swag & R&b mixture in his music, if given the right platform, this artist is sure to fly to different levels of his career. Listed below is two songs of the artist that are my favorite. Gansta Marcus has come a long way from just being any ordinary rapper. His style is versatile and will switch occasionally from rap to hip-hop. He has done many things to be a mentor in the communities he has live in, and a great father to his children. The producer shall not give up until either him or his children shine in the bright light.